Byton, a Chinese EV startup that wants to sell cars in the North American market, will feature BlackBerry QNX technology, the two companies said in a joint statement Thursday. 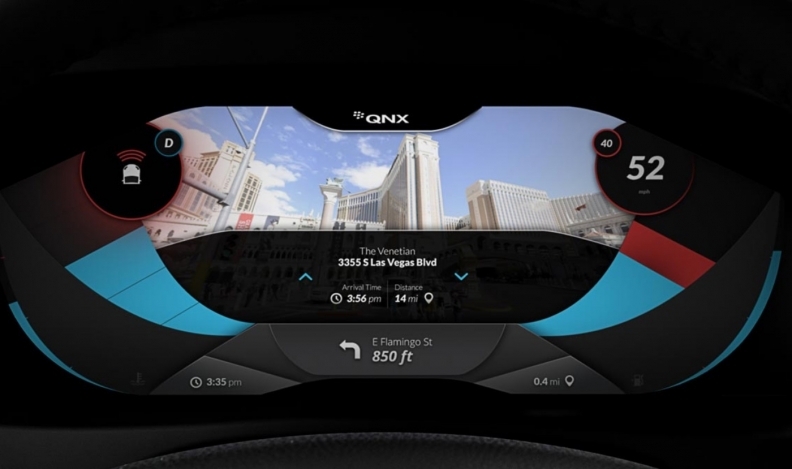 BlackBerry will license its software, including its QNX SDP 7.0 real-time operating system and Hypervisor 2.0 software, to Byton. The software will be part of Byton’s first series of production vehicles. BlackBerry’s technology has the ability to partition and isolate safety-critical systems from non-safety critical systems in a vehicle, ensuring that critical systems are isolated and protected and can run safely at all times. The technology will help Byton deliver its Shared Experience Display, which “serves as a comprehensive communal lounge experience for in-car communication, entertainment and work,” Jeff Chung, Byton’s vice-president of intelligent car experience, said in a statement. Byton premiered its M-Byte concept car at CES 2018 in Las Vegas and announced plans to design and build a line of smart premium electric cars with Level 3 and Level 4 autonomous driving capabilities for the Chinese, U.S. and European markets. Sales are set to begin in China in 2019 and sales in the United States and Europe are planned to start in 2020. BlackBerry QNX software is now embedded in more than 120 million vehicles globally.